My introduction into the life of Father Emil Kapaun was the book A Shepherd in Combat Boots: Chaplain Emil Kapaun of the 1st Cavalry Division - William Maher. It has started a string of events. 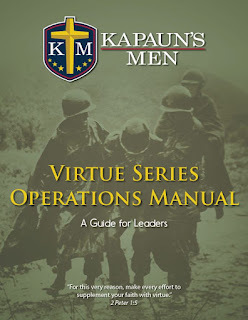 Since that time, I have read several of books about Father Kapaun, and other military Chaplains. I have watched a documentary about his life. And after watching that my son decided he wants to not only be a priest but be a military chaplain. When I saw this series on Formed I had to check it out. I had planned on working my way through it as a leisurely pace. But that was not to be. I have binged watched it twice now. And have plans to put together a group of men to work through the series. 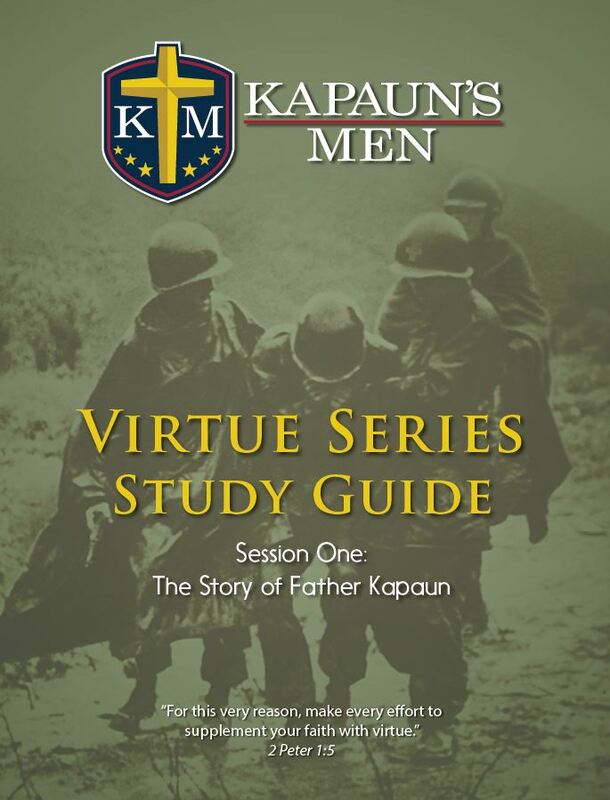 ""Father Kapaun proved himself to be the greatest example of manhood that I've ever seen in my life." The most decorated Chaplain in US Army History, Servant of God Emil Kapaun's story inspires us and reminds us that every man can achieve the greatness to which God has called us. 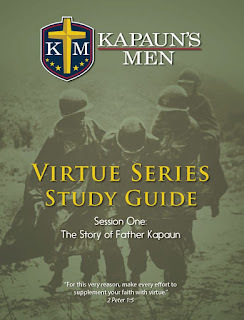 The Kapaun's Men Virtue Series features two of Kapaun's fellow Prisoners of War and invites you to dive into the life of Father Kapaun and the virtues he exemplified. In addition, men from many walks of life help you to understand what virtue looks like in today's world. 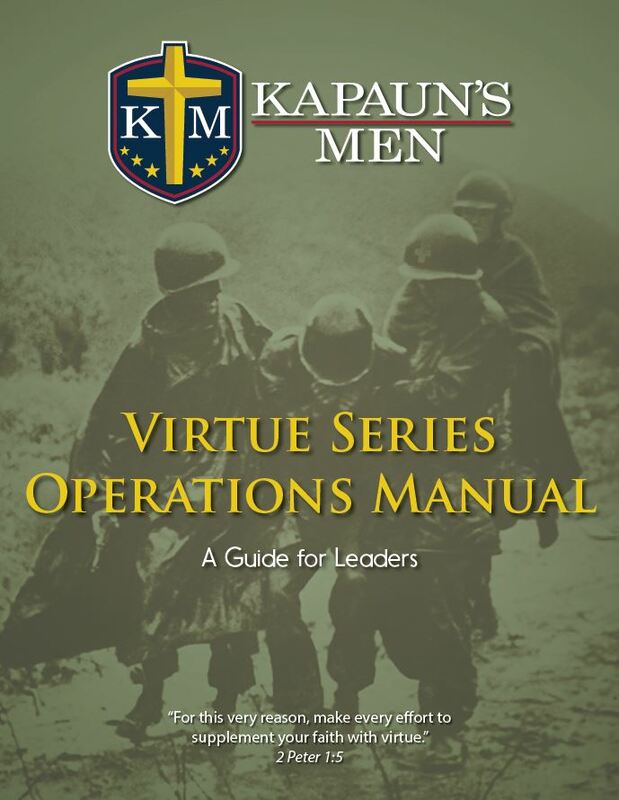 Intended to be completed in participation with other men, Kapaun's Men is designed to help men accompany one another as we respond to God's invitation to greatness." There are 9 downloadable resources to go with the series. A Study guide for the whole series, or individual study guides for each module. As well as a leaders manual. Joe Farris is the facilitator on the video's giving an introduction and conclusion to each lesson. The life of Father Emil Kapaun is inspirational all by itself. When you weave that wound lives he touched personally or through people who have just been impacted by his story and you have a powerful combination. This series was incredible to work through by myself. I have started watching it again now with my son. And I plan on putting together a band of men to work through it. This series on Virtues was exactly what I needed this week. 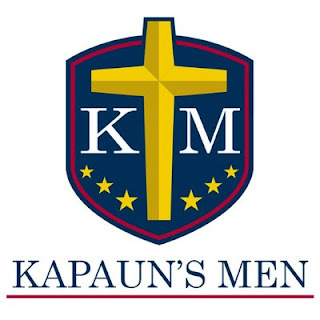 And I look forward to the other two series from Kapaun's Men! This is an excellent resource for individual, small group, or men's ministry. I highly recommend it. Note: This book is part of a series of reviews: 2018 Catholic Reading Plan! 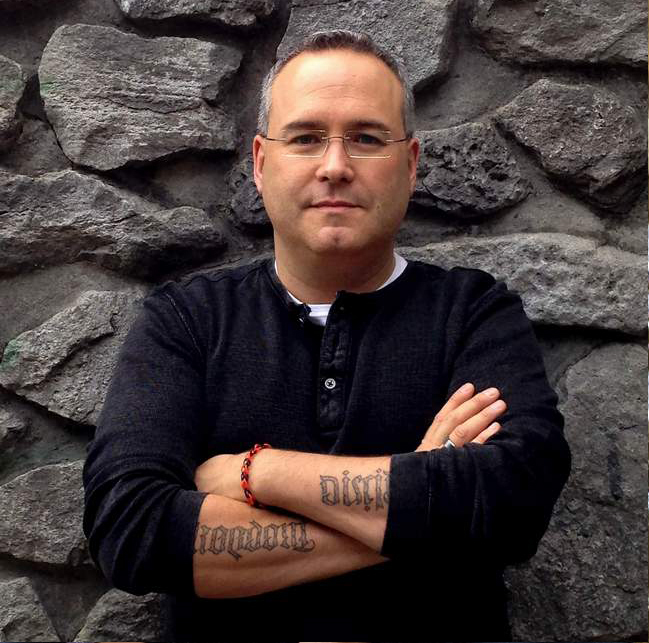 You can read my review of Formed from Augustine Institute here. For all reviews and articles about Military Chaplains click here.